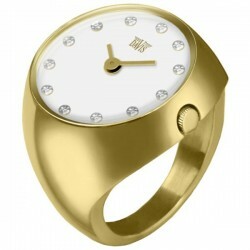 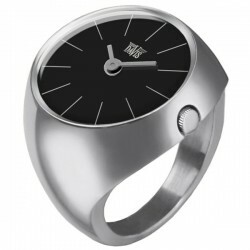 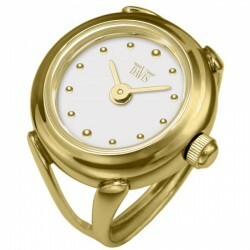 Ringwatch 4182. Stainless steel and anti-allergic.Adjustable. 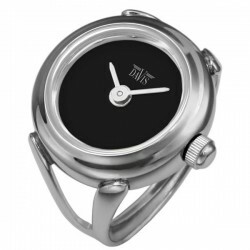 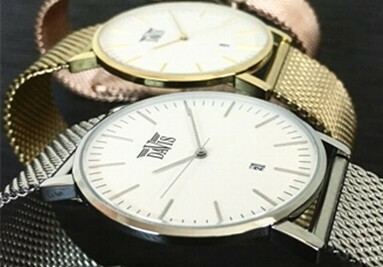 For 32 years Davis represents good looking, nicely priced, high quality watches. 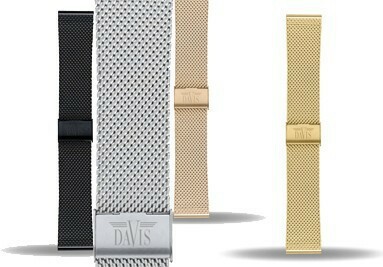 And as people do not have the same taste, the Davis collection has 5 different type of styles to choose from. That way there is a watch for everyone. The Davis brand was first created in 1987 in Cannes, a town famous world-wide for its international festivals and cosmopolitan clientele. 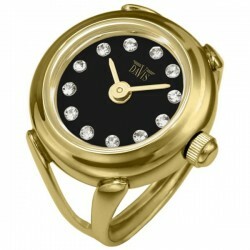 And since 1987 the brand has successfully expanded in the global watch market.